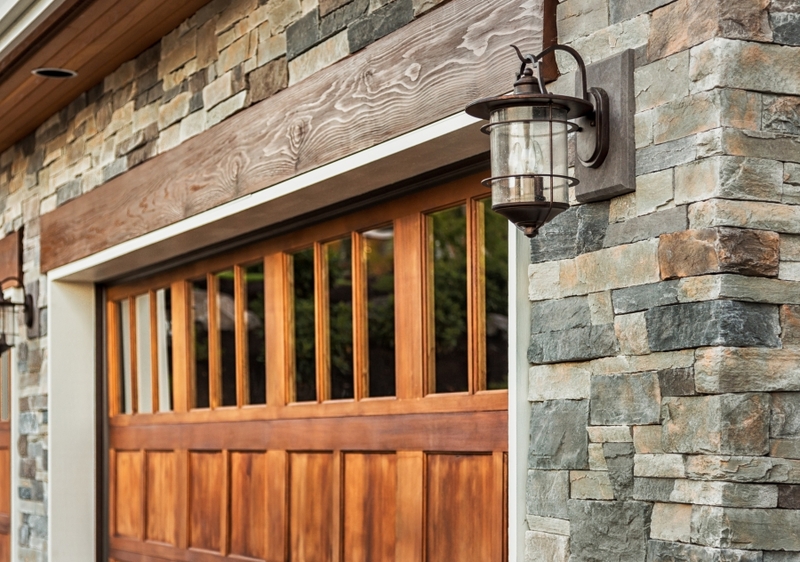 A garage door isn’t just an entrance into your home — it’s the protector of your vehicle, belongings, and so much more. It can also serve as a beautiful accent to your home’s exterior. At ACS Garage Doors, we want to take care of every aspect of such a vital piece of your home. From the design, look, and feel of your new garage door to its functionality and affordability, we strive to deliver the best with every service. With dozens of combinations to choose from, our residential garage door designers will be able to deliver a result that is as unique as your home itself. One aspect about garage door replacements that can be challenging is finding the right fit for your home. Garages come in many sizes and shapes, making it important to find a replacement that fits your Texas home perfectly. Our garage door installation team will be able to work with you every step of the way, from the nuts and bolts to the weatherstripping and more. A new garage door will look great and function well if it fits correctly, and ACS Overhead Doors is here to ensure that you’re happy with the outcome on the first try. As the biggest moving part of your home, your overhead door system makes a big visual statement. The aesthetics of your roll-up door can either make or break the first impression guests (and potential homebuyers) have when seeing your residence. Featuring the best styles and services, ACS delivers amazing results thanks to our experience and our professional partnerships, including our work with C.H.I. Overhead Doors, a manufacturer of high-quality residential garage doors. Raised Panel – The standard for quality, this option provides definition and aesthetic beauty at an affordable price tag. Flush Panel – Providing smooth, clean lines, this new garage door option features minimal disruptions for a smooth appearance. Stamped Carriage House – Anyone in need of a beautifully strong garage door for installation can benefit from the classic awe of this style, shaped from steel and covered with a wood grain finish. Stamped Shaker – Simple lines and vertical boxes create a timeless result that is sure to make a great impression on your guests. Recessed Panel – Infuse traditional beauty in a modern format with this steel garage door fashioned to resemble traditional wood frames. Fiberglass Doors – Featuring graceful accents and unbeatable designs, many homeowners love the strength and beauty of these fiberglass doors. Overlay Carriage House – Capture the rustic beauty of old-school garage doors with this faux-wood design. You can choose from a range of paint colors or woodtones, panel designs, textures, glass panes, and more. Our garage door experts will be able to help you find the best styles to outfit your home with long-lasting beauty, whether you’re looking for an economical replacement, a new carriage door, or anything in between. Homeowners across Central Texas have been able to find gorgeous results by relying on the unique style options available to personalize their home. For years, we have proudly helped clients in Belton, Copperas Cove, Harker Heights, Killeen, Salado, Temple, Jarrell, and beyond. Take a look at our style guide by clicking below, and be sure to contact ACS Overhead Garage Doors or fill out the form below to learn about our garage door installation services!